To help travelers plan a more in-depth Tibet tour, Tibet Travel Expert service, a local Lhasa travel agency, shares travel information about what to do and see in Shigatse, which composed of great natural sites and grand monasteries. Shigatse, also spells as Xigatze, is the second largest city in Tibet. Shigatse means ‘the fertile land’ in Tibetan language. At an elevation of over 4000 meters above the sea level, Shigatse is a prefecture-level city, home to the world’s highest mountain, Mt Everest. Shigatse is also the major stop on the way to the holy Mt Kailash in Ngari from Lhasa. Travelers head to Nepal also pass by Shigatse along the Friendship Highway. 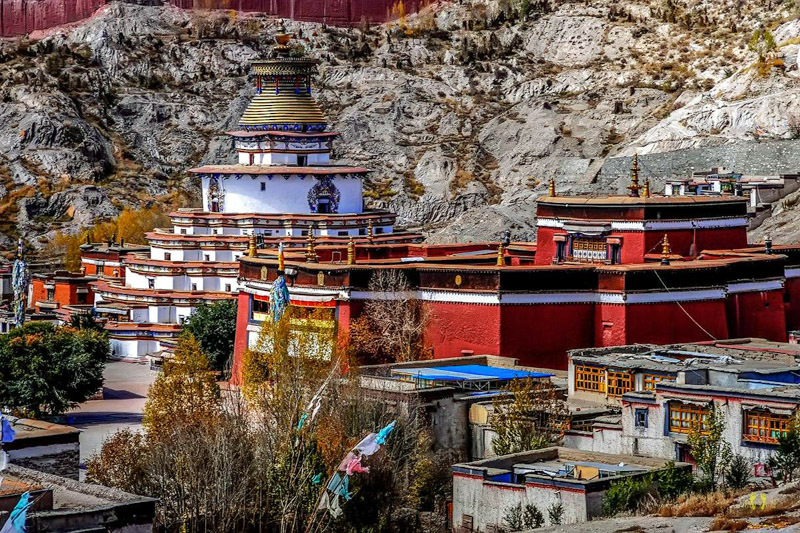 On the way from Lhasa to Shigatse by the Southern Friendship Highway, travelers can spend half day at Pelkor Chode Monastery in Gyantse county. Pelkor Chode Monastery means “Auspicious Wheel Joy Monastery” in Tibetan language. It lies at the foot of the Dzong Hill to the west of Gyangze Town. Its Gyantse Kumbum Stupa, is the foremost highlight, is a 32m-high chorten, with its white layers trimmed with decorative stripes and crown-like golden dome. Inside the Gyantse Kumbum Stupa there are many tiny chapels with exquisite murals in them. On the way from Gyantse to Shigatse, there is a famous trekking route in Tibet – trek from Shalu Monastery to Nartang Monastery. The trek begins at the historic Shalu Monastery and traverses west over a couple of small ranges to Ngor Monastery. From Ngor it is a downhill slog to Nartang Monastery. You will passes through several villages as well as uninhabited fry canyons. This trek is a moderate one in difficulty which can be accomplished in 2-3 days. The best time of the year to do it is from April to October. Tashilhunpo Monastery is seat to the Panchen Lamas, the second most important spiritual leader of Tibet. Founded by the first Dalai Lama in 1447, Tashilhunpo Monastery was expanded by the fourth and successive Panchen Lamas. 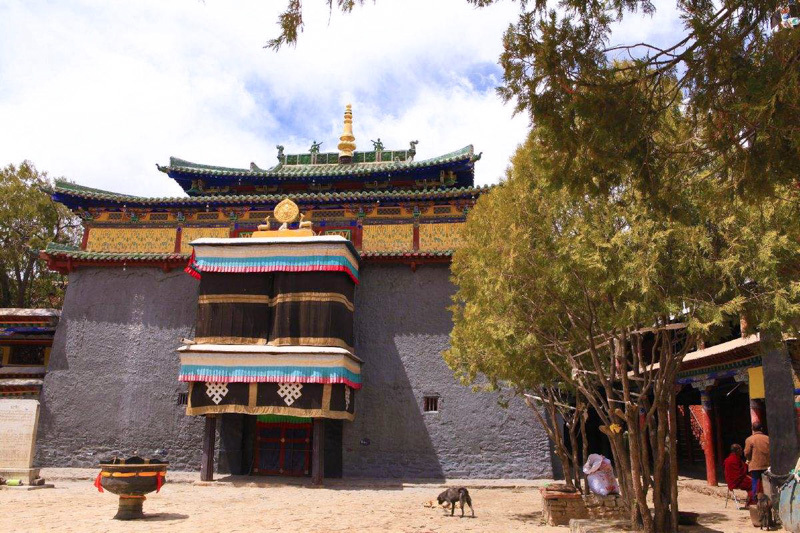 Covering an area of nearly 300,000 square meters, the main structures found here are the Maitreya Chapel, the Panchen Lama’s palace and the Kelsang Temple. The biggest statue of a sitting Maitreya Buddha sits inside Maitreya Chapel. The statue stands 26.2 meters high and is decorated with gold, copper, pearl, amber, coral, diamond and other precious stones. 900 craftsmen spent 9 years working on it. Everest Base Camp in Tibet is located in Qomolangma National Nature Reserve in Shigatse. Viewed from Everest Base Camp, the north-face of Mt Everest is awe-inspiring. 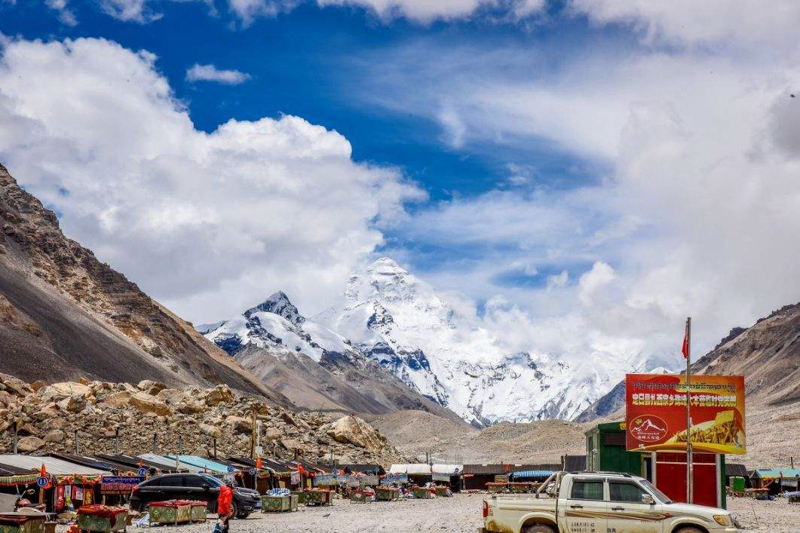 Everest Base Camp, at an elevation of 5200 m, is originally built as a protective zone to shield focal area of Mt. Everest Region from pollution. Now EBC has multiple purposes: scientific observation, Mt. Everest mountaineering headquarters, as well as Mt. Everest tourist attraction. Beside these four, there are also some less-visited sites to explore in Shigatse. 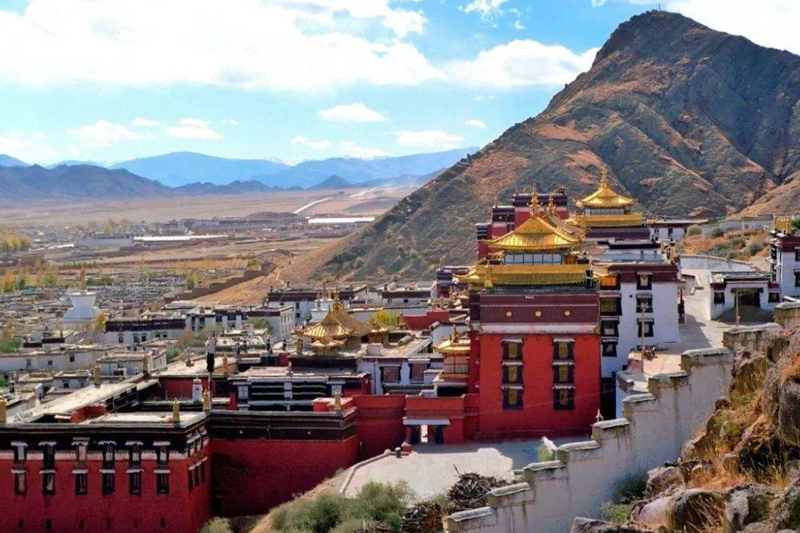 For more information and customized suggestion of what to do and see in Shigatse, please feel free to contact Lhasa-based local tour operator, Tibet Travel Expert service. Travelers are welcome to contact us via email, [email protected], to find out more about Tibet travel tips about what to do and see in Shigatse. Previous postHow to Choose the Perfect Hotels for Tibet Tour?